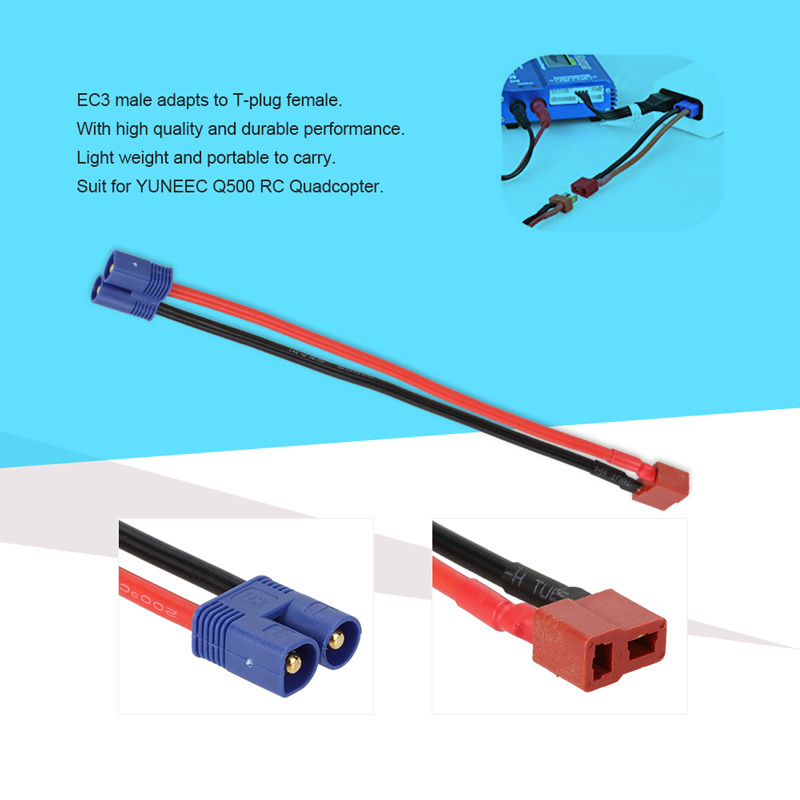 This adapter cable is made of the highest quality materials to ensure that you get the best connection possible every time you charge your batteries. Designed to perfectly fit YUNEEC Q500 RC Quadcopter, easy to use. 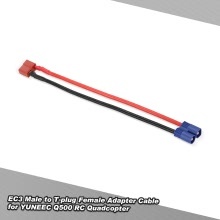 EC3 Male adapts to T-plug Female.